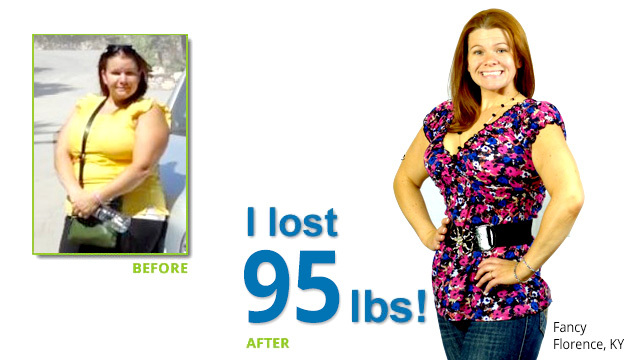 After having my four children I gained over 100 pounds and found that I couldn’t be active as I once was. I put in many efforts to lose my weight and nothing stuck until Figure Weight Loss. After 7 months and 95 pounds lost, I finally found something that worked. I and my family are happy for my new lifestyle and how I once again am active. Previous PostPrevious Bathing suit season – It’s not too late! Next PostNext 5 facts for weight loss to remember over the summer.